Team: Participants work together to come up with and run a group activity within their budget. Creating and participating in this activity together will help them to learn about teamwork and get used to working with one another. The City Leaders - Team Stage 2018/19 is now complete. The learner-developed comic book created during the project is now available as a full colour .pdf to download via the link at the foot of this page. Club: With a new budget, participants will develop and lead a project to improve a local youth organisation. Community: Participants will work together to design a project to benefit their local community, which they will go on to pitch for funding at Community Events. Finally, the organisers will select outstanding individuals from across the project to participate in a fourth, 'Futures' stage; a tailored, accredited Leadership Programme with a residential element. You can read more about our plans for the program in the .pdf flyer in the Files section, below! City Leaders is a London-based programme. 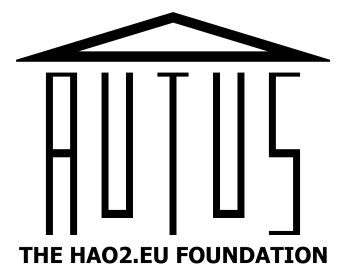 If you are interested in participating with Autus, then please register through the link below!